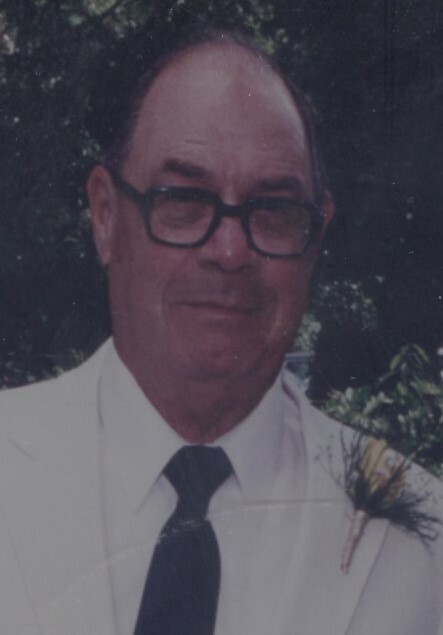 Sumter, SC……..USAF, Retired Captain, Stanley Arthur Kohli, age 94, beloved husband of the late Marjorie Lennon Kohli, died on Wednesday, March 20, 2019 at Hospice Care of the Piedmont of Greenwood. Captain Kohli was born in Allen County, Ohio, the son of the late Gerald K. Kohli and Hazel Golliff Kohli. He was a graduate of Spencerville High School and went on to receive his BS from Appalachian State and his MS from North Carolina State. He was distinguished as a marksman. Captain Kohli served honorably in the United State Air Force from 1943 – 1963 and decided to settle in Sumter upon retirement. He returned to college and became a teacher of math, first at the Sumter Area Technical College, where he served as chair of the math department for several years, and went on to teach at Sumter High School, where he retired in 1984. In retirement he volunteered at the Shaw Air Force Base Pharmacy, Red Cross disaster relief, AARP tax preparation, and was a poll-watcher in Sumter County. He farmed 45 acres on Highway 521, played bridge at Sumter Duplicate Bridge Club, and attended Alice Drive Baptist Church since 1970. Captain Kohli is survived by two children, James Arthur Kohli and his wife Roberta of Greenwood and Carolyn Kohli Steinberg and her husband Paul of Brooklyn, NY; one brother, Merle Kohli and his wife Mary of Chapin, SC; one sister, Kay Tigner of Lima, OH; four grandchildren, Bobby Pittavino, Becky Gibson, Chelsea Steinberg Gay, and David Steinberg; six great grandchildren and twenty-six nieces and nephews. In addition to his wife and parents, he was preceded in death by one brother, Gerald Kohli. A funeral service will be held on Saturday, March 23, 2019 at 12:00pm in the Bullock Funeral Home Chapel. Interment will follow in the Evergreen Memorial Park Cemetery with full Military Honors. The family will receive friends one hour prior to the service from 11:00 am -12:00 pm on Saturday, March 23, 2019, at Bullock Funeral Home. In lieu of flowers, memorials may be made to the Wounded Warrior Project, P. O. Box 758517, Topeka, Kansas 66675.